Keystone CO Real Estate offers many options for ski condos. 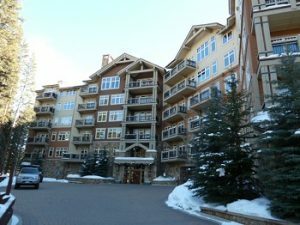 Whether it is a ski in/ski out luxury condo in Lone Eagle Above River Run, a penthouse condo in bustling River Run Village, or spacious condo near the Mountain House Base Area, you will find exceptional condos in Keystone. Contact Justin and Krystal Knott with LIV Sotheby’s International Realty today to ask general questions about Keystone Colorado Real Estate or specific questions about Keystone condos you view on our website.